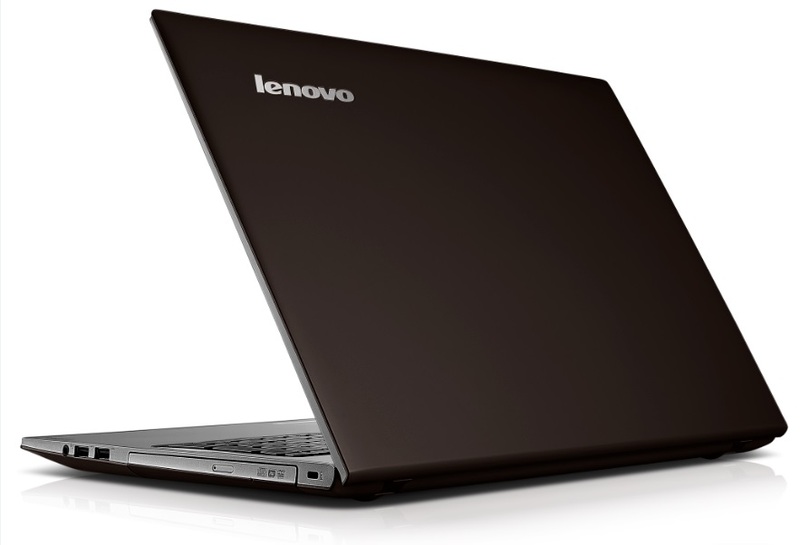 The Lenovo IdeaPad Z510 is light in weight and near about 2.2Kg. The Lenovo Z510 is a well built laptop with a matte-colored finish on the top flap and a metal-brush finish on the palm rest area. It opens near around 120 degrees. The Lenovo Z510 has a backlit chiclet keyboard with scalloped keys which have a decent amount of travel. Lenovo Z510 comes in two variants – one with the touchscreen and one without. It has a 15.6 inch HD display with 1366 x 768p resolution. Watching HD movies is a good experience, but if the offered full HD display, then it will better for this price tag. Opening the laptop is relatively slower thanks to the big screen and a sturdy hinge, which allows the screen to open up to 120 degrees. On the underside of the laptop, you have four large rubber feet, which help get the laptop get a good grip on a flat surface. The IdeaPad Z510 has empowered by the 4th generation Intel core i5 chipset processor, which has a clock speed of 2.5 GHz. It houses the Intel HD4600 graphics with Intel QuickSync Video. The Z510 comes with Windows 8.1 operating system on board and provide an 6GB of RAM, which is further expandable up to 12 GB. It has a 1 TB storage, which is impressive and give enough space to store lots of movies, software, games and documents. This laptop has 1.3 Mega-pixel web camera which able to record 720p HD video. The web camera delivers nice quality over the time of video calling via Skype or using the Google Hangout. The Lenovo IdeaPad Z510 providing many connectivity options such as WI-FI, Bluetooth, 1 HDMI port, 3 USB port, 4-in-1 built- in Micro SD carder is also present, for Ethernet RJ45 connecting port is also available. All the feature of this laptop is good except the battery life, the Lenovo IdeaPad offered only 3-4 hours battery backup, which is very disappointing at the price range of laptop.